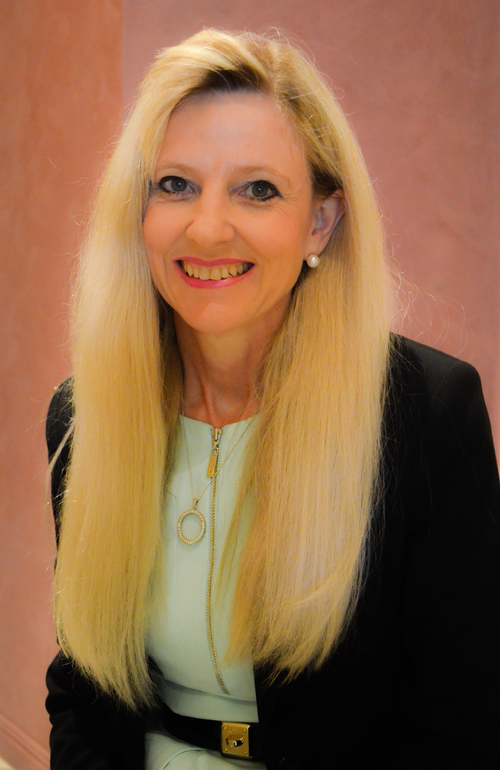 Dr. Annette Allen has been committed to excellence all of her professional life. She is the joint holder of two academic prizes in her graduand year in Periodontology (the study and treatment of gums and bone health) and Oral Surgery. Her special interest area is the treatment of gum disease. Coralyn is an experienced Receptionist who joined our team in 2015.